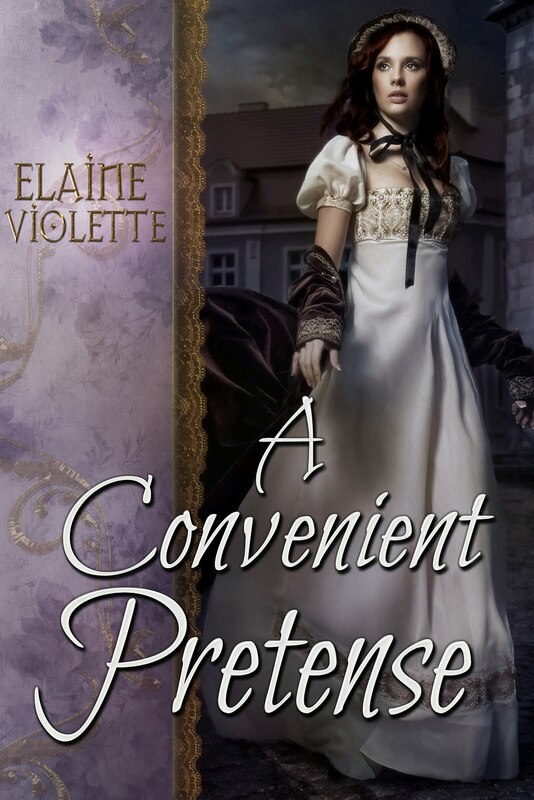 As a Historical Romance author, I enjoy creating beautiful heroines primping for parties in their elegant gowns, and handsome, rugged heroes fighting against their demons, sassy elderly aunts who love to interfere, and dastardly villains who want to ruin everything. 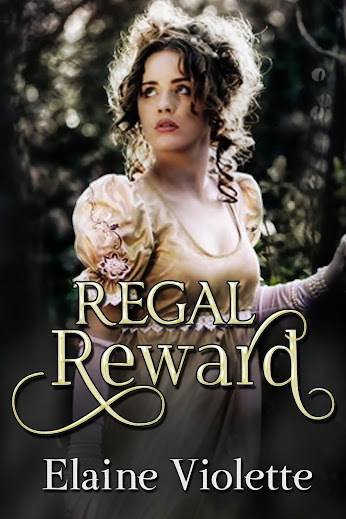 No doubt, I’ll read and write more Regencies! 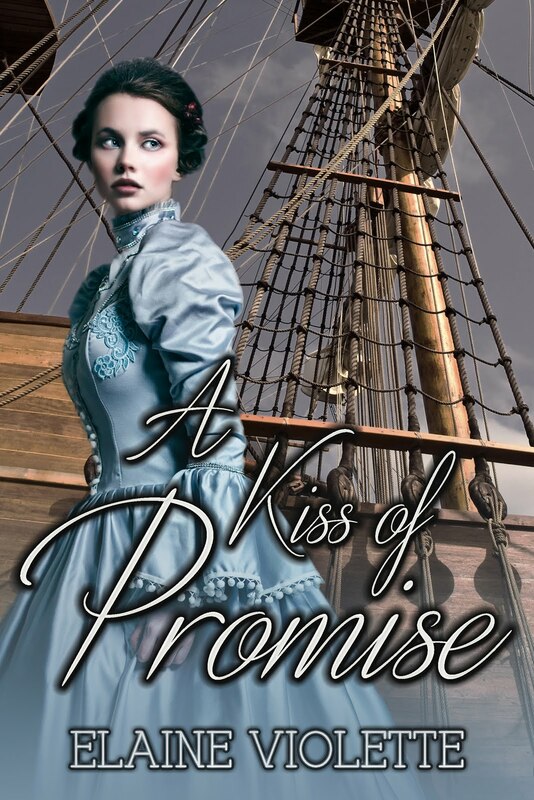 However, in my third historical, A Kiss of Promise, I began to change direction in setting, leading my heroine, Alaina, from England to America. I enjoyed delving into research for Alaina’s hazardous voyage across the Atlantic and into the New World of opportunities and danger. In my newest release May 1st, The Diary of Narcissa Dunn, the first in my Redemption series, I chose New England as my setting and my social conscience drew me to America’s issues in the early 1800s. It’s difficult to fathom the injustices that occurred at that time in our history and were accepted, even by the most devout Christians. Unfortunately, these injustices still exist today in different forms. The heroine in The Diary of Narcissa Dunn must find a measure of peace, a re-kindling of lost faith, and lasting love, as she struggles to overcome deception and heartbreak caused by scandalous family secrets and society’s cruel injustices. I hope my characters step off the page for readers and find a place their minds and hearts. 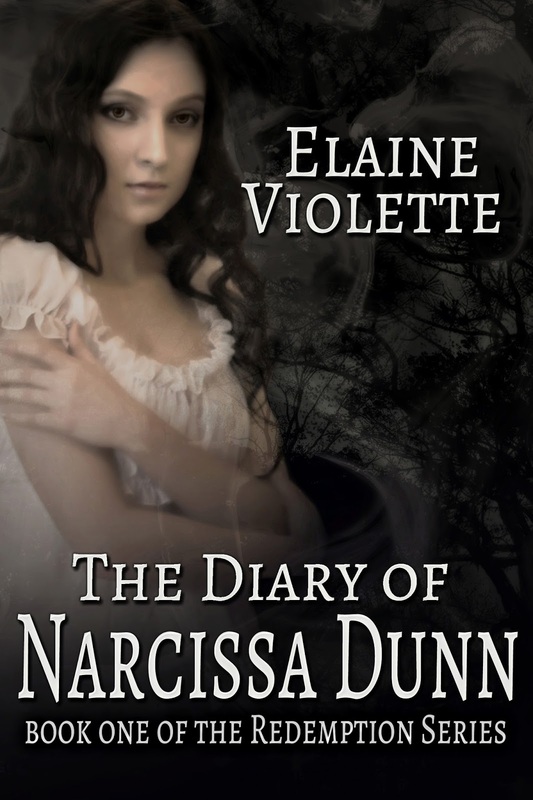 The Diary of Narcissa Dunn ebook is available May 1st for Kindle, Nook, and KOBO readers. Sign up for my newsletter to hear about future releases! Authors, please feel free to comment about your change of course in your writing. And readers, have you changed direction in the type of books or the kind of characters you like to read about? I’d love to hear your comments and offer a free book to one commenter who shares their Change of Course! 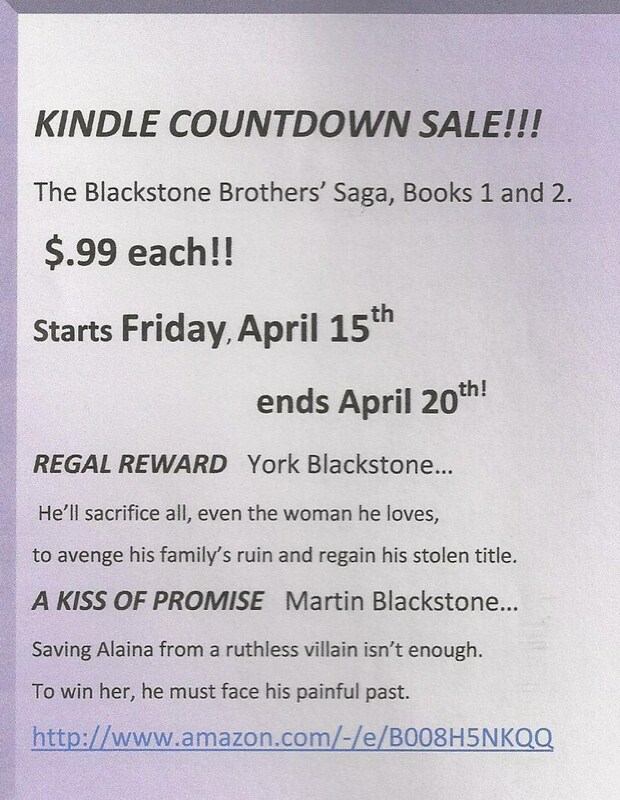 told in two of my best selling ebooks! Click on Author Central here to order!